Our 23rd videocast has been converted to audio, so click the link and listen on! 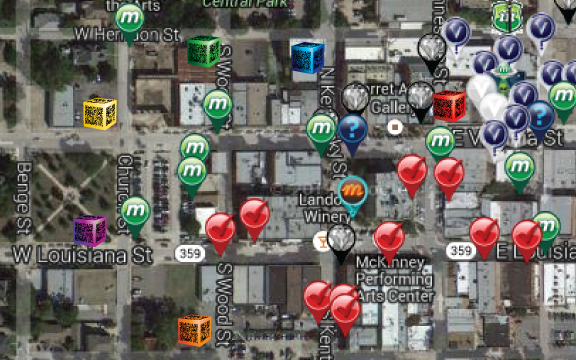 Eventzee Special Icons are on the Munzee map! Eventzee has invaded Munzee! Eventzee’s president Bob has seemingly declared war on Munzee and now Eventzee special icons are popping up all over on the Munzee app. So it’s up to the Munzee players to get out there and cap all of those Eventzee pins before it’s too late! We want peace with Eventzee though, so when you cap one of these special physical pins you’ll be taken to the Eventzee website where you can download the app. Both Munzee and Eventzee can live cohesively, but to do that you’ll need to download the app and join the free weekly photo hunt. It’s actually a lot of fun to play Eventzee too though, so give it a shot and appease Bob Vardeman. 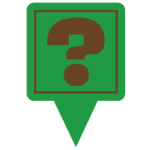 2,015 Eventzee icons have attached to physical greenies across the map and will bounce every 6 hours unless captured before then. 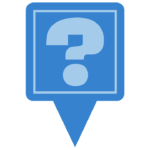 By finding at least one Eventzee special you’ll also be awarded with a special Eventzee badge. 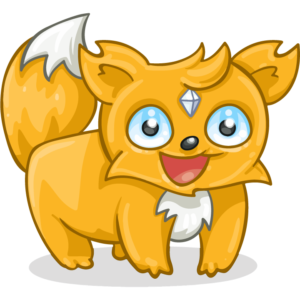 Eventzee caps work like mystery munzees in that you’ll receive either 5, 10, 15 or 20 points for capture and cap on. You may not capture your own munzee. 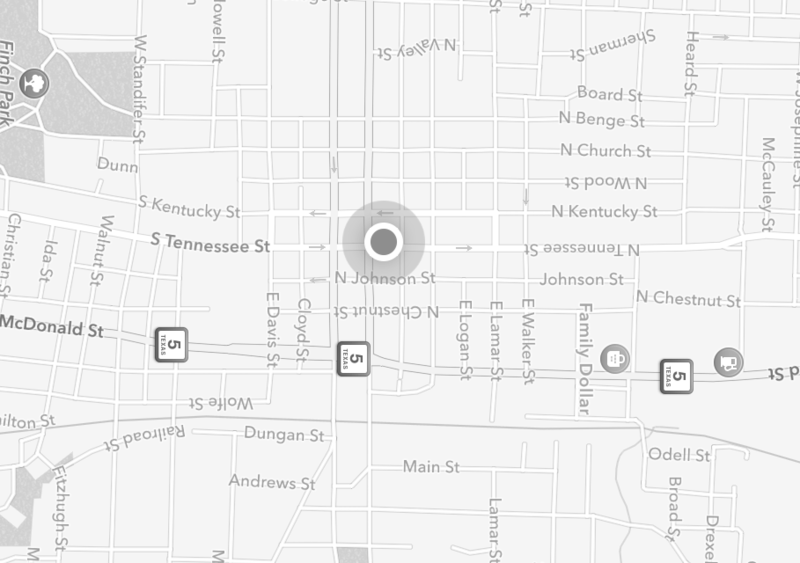 You can see if there are any pins near your at http://www.munzee.com/eventzee. Be sure to join Eventzee’s free weekly photo hunts once you download the app. 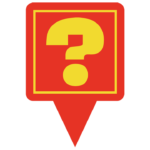 Check the Eventzee blog to see new clues added daily and compete for your chance to win prizes each week. This week’s winner will be awarded $100 USD and some virtual munzee products! 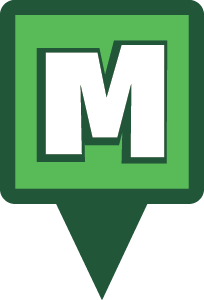 We would like to welcome a new Munzee type to the growing family! The stash comes pre-loaded with 25 generic stickers to trade with players who find the stash. Another unique feature is the ability for the first five who find the stash to deploy their own sticker (included) on one side of the cube. The points will accumulate similar to the Munzee motel. Take a sticker, leave a sticker! It’s a great motto for the new stash! 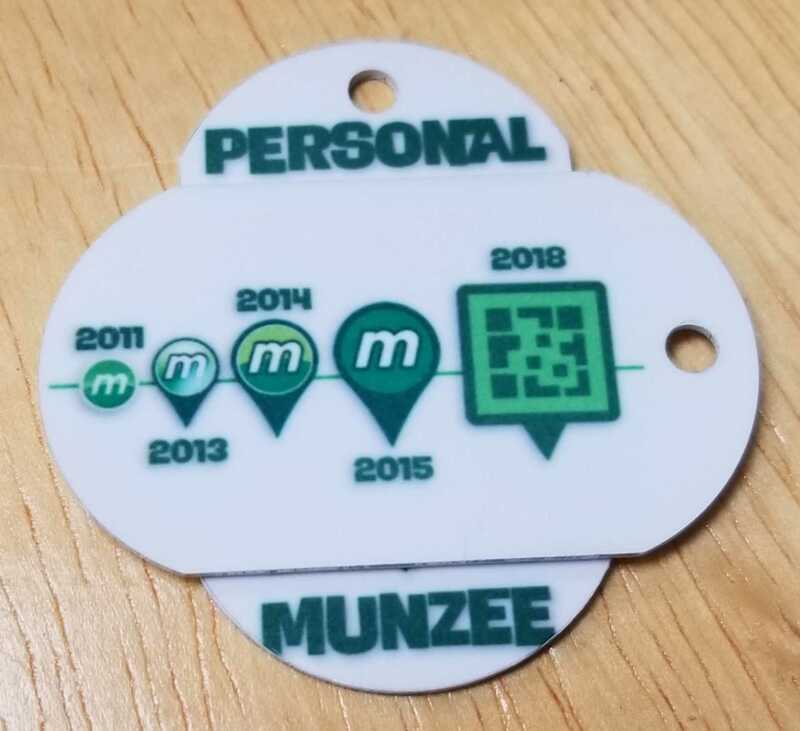 Due to limited stock and shipping costs these items will be sold at Munzee events and through authorized Munzee resellers for the month of April on a trial basis. Additional quantities will be added to the store soon when all shipping requirements are met. Be sure to place your order today! And last, but not least, THE BADGE! When you deploy a Munzee Stash in each of the six colors available (red, orange, yellow, green, blue, violet) you will earn The Irish Badge. This is the perfect badge to add to your collection. We can’t wait to see the map light up with the colors of the rainbow and know you will welcome The Munzee Stash to the family! 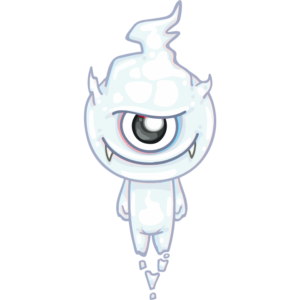 Our players have chased down his socials all over the web. And like a super-hero, he’s chased each of you down and reached out to support Men’s Health with Virtuous Virtuals all over the globe. Always helpful and always smiling, this week’s Player of the Week is player batmanandrobin! Successfully blending the world of Munzee with the world of Music Entertainment with Coxillah.com, Sean Miller can be found at a moment’s notice offering help to his fellow players and engaging our online community with a positive attitude. He’s received the highest number of independent player nominations from the Munzee community, and we’re happy to highlight him! When my girlfriend and I started dating to keep our relationship going and keep us doing things together we would go on road trips throughout Michigan. One day we ended up in Mackinaw City and I had remembered where a previously found geocache was and we found a qr code attached to a sign near where the cache was supposed to be. We quickly downloaded and never looked back. I enjoy how it forces me outside of my house and gives me something to do. I also love how I have been able to meet players from around the state and even some from outside. Most of the things I really wanted to see have come out for me to enjoy, so right now I am very content with the game. I used to start playing with my girlfriend but she has since somewhat lost interest in the game. Our real names are Sean Miller and Sarah Hitsman. I am a Junior in college at Oakland University and am a journalism major with a music and world music minor. My main project I have been working on is my website Coxillah.com (visit and you may find some socials). The theme of the site can best be described as a sort of “Rolling Stone” and also does review and PR work for independent musicians. My last ongoing project is my music. I have multiple songs in the works involving mainstream music elements and other world music aspects including Afro-Cuban, different African elements and some others that will hopefully combine into a great musical project that can help me pursue my dream as a mainstream musicians making a living off my music. 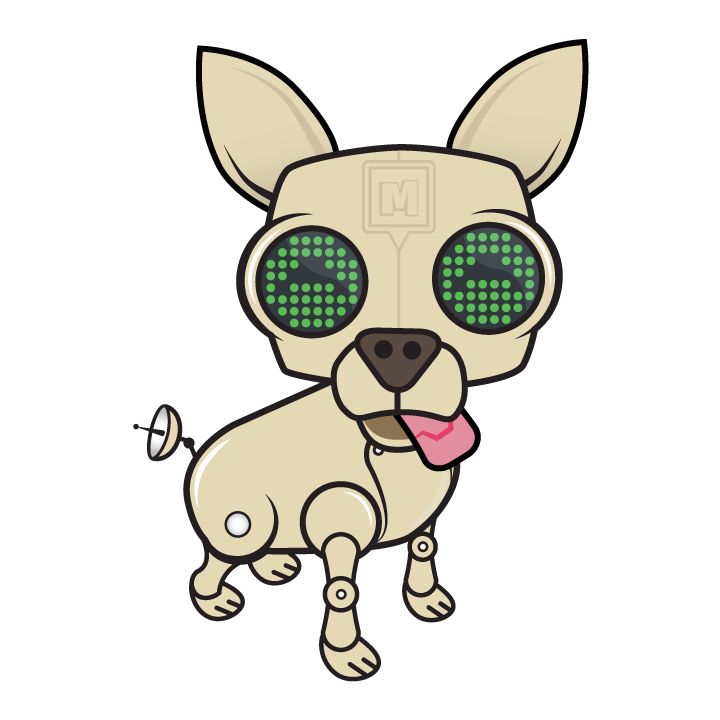 Just a reminder, Munzee.com will be down for upgrades tomorrow (July 10, 2013) from 12pm-3pm CDT. Mobile apps will still function fine and gameplay can continue!